The gorgeous summer of 2013 made last year into one of the most remarkable ever for UK wildlife, according to the National Trust. Although late spring was considered too cool for some species, they managed to recover well in the following season. This is an amazing result given the situation in 2012, the conservation charity noted on its website. The greatest beneficiaries of the long-awaited hot summer were warmth-loving insects. 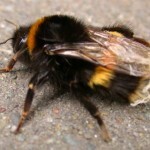 One of the most notable developments related to the tree bumblebee, which only starting inhabiting the UK in 2001. In 2013, the insects expanded and made their first ever journey across the north of Hadrian’s Wall. In addition to sun-loving insects, many plants and grasses also had a good year, enjoying abundant growth despite getting a late start. Orchids were very successful, covering the Plas Newydd meadows in Anglesey with a sea of colour. However, not all wildlife fared well in 2013, as National Trust nature and wildlife specialist Matthew Oates pointed out. March was a particularly difficult month for many animals as it proved the coldest since 1962 and colder than any of the winter months. This resulted in breeding failure for frogs in many ponds, while badgers and hedgehogs did not have enough worms to feed on. For owls, March was nothing short of “disastrous,” especially in the case of barn owls. Meanwhile, starvation caused the death of many seabirds off the North East coast. 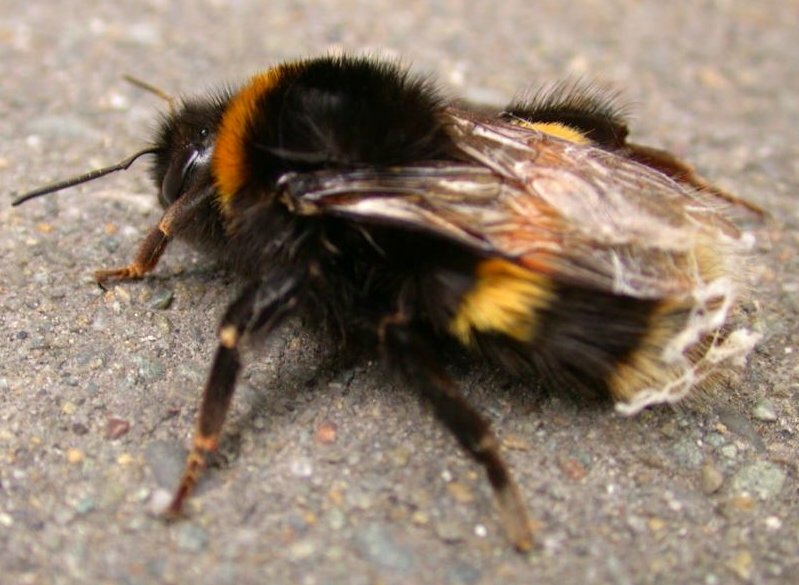 Despite these setbacks, 2013 will remain in history as an exceptional year for UK wildlife. More importantly, it laid solid foundations for 2014, Oates concluded. To find out more about the Ecological Surveys that Phlorum provide, please visit the Ecology section of our website.